As of Monday, 18 May 2015, the Ministry of Health will begin the refurbishment of the Happy Hill Medical Station – St George Health District. The project was awarded to Amas Construction, and is expected to take at least two weeks. The Company’s Manager, Arendell Antoine, who met with health officials and medical staff on Wednesday afternoon at the project site, says the project’s scope of work will include replacement of doors, windows, guttering, roofing upgrades, painting and carpentry work. Both the Ministry of Health and Mr Antoine have agreed on a working schedule that will result in very minimal interruption of services, since the facility serves a significant amount of people in that community. Ministry of Health officials say that most of the work will be conducted during the hours of 12 midday and 6 pm, to ensure that clients can access the facility. However, on the non-clinic or slow days, the facility will be closed. The dates when the facility will be closed on 21 to 23 May, and 28 to 30 May, 2015. 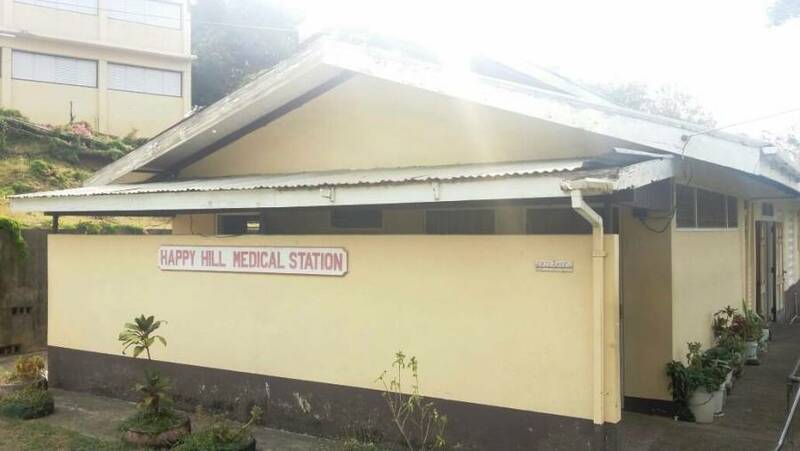 The refurbishment of the Happy Hill Medical Station, which is listed as a special project, is valued at approximately EC$24,000.